ISIS is a Sunni militant group, which had been fighting in Syria until recently, led an attack on the western and northern regions of Iraq. 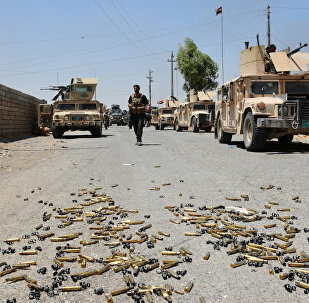 ISIS militants captured Mosul, the capital of the northern Iraqi province of Manawa, a part of the Salah al-Din province, including its administrative center, the city of Tikrit and other territories. 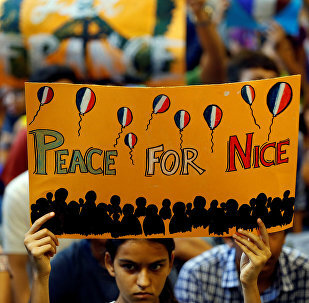 The militants also announced their intention to march on Baghdad. Recently ISIL declared Caliphate in captured territory and renamed itself as “Islamic State”. Turkish forces destroyed 68 targets of the Daesh militant group during the 44th day of Operation Euphrates Shield, the General Staff said Thursday. 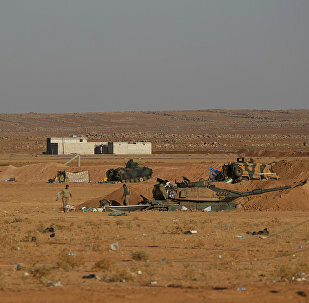 Turkish troops clashed with Daesh terrorists in Syria and killed 18 of them. Iraqi Kurdistan asked on Tuesday the United Kingdom for help against possible chemical attacks of Daesh ahead of the battle for Mosul. Opposition Free Syrian Army clashed with Daesh and lost 15 men dead. Libya's military eliminated 80 Daesh militants in the city of Sirte. The arrested individuals plotted attacks against important persons and places of public importance. Over 100 Islamic extremists of Bosnian origin have returned to Bosnia and Herzegovina after taking part in the Syrian conflict, Bosnian Interior Minister Dragan Lukac said. 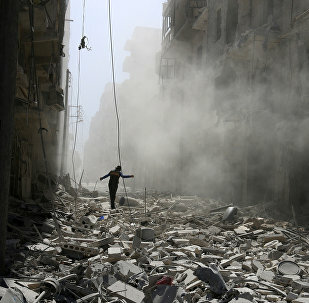 Extremist militants in the Syrian city of Aleppo are shelling not only residential houses, but also mosques, people from the Bani Zeid neighborhood told journalists. Syrian army supported by patriotic militias has driven terrorists from the territory of Kindi hospital in northern Aleppo, a military source told RIA Novosti on Thursday. The Pentagon is sending 600 servicemen to provide logistics support for Iraqi forces ahead of an operation to liberate Mosul from Daesh. The United States will send more military advisers to Iraq to assist the country's army in liberation of the city of Mosul occupied by Daesh, Iraqi Prime Minister Haider Abadi on Wednesday. Volunteer forces shot down a Daesh UAV in the Iraq's Nineveh province. The FBI director said the United States and Europe will face a wave of jihadists returning from the Middle East after the defeat of Daesh. Shells which Daesh fired on the Qayarrah airbase in Iraq did not contain mustard gas agent, a US military spokesman said. The Iraqi Armed Forces launched an offensive to liberate Shirqat, a town occupied by Daesh and located to the south of Mosul, as well as two other areas, Prime Minister Haider Abadi said Tuesday. Libyan troops encircled Daesh on a 0.4-square-mile area in the city of Sirte and is preparing to deal the last blow. Saudi security forces arrested 17 members of three terrorist cells with links to the Daesh terrorist group (outlawed in Russia), who were plotting four suicide attacks in Saudi Arabia. As long as Washington's two allies Turkey and the Syrian Kurds, who are engaged in bitter rivalry, also fight against Daesh, the US will support both, Mehmet Yegin, researcher on Turkey-US relations and analyst at Ankara-based think-tank USAK, told Radio Sputnik. The US-led coalition said it targeted Daesh terrorists in Syria on Saturday. 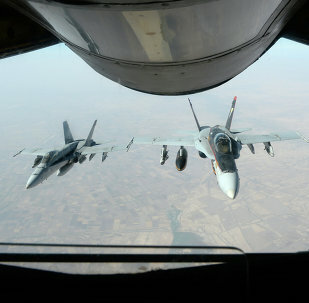 Some of the airstrikes were carried out in Deir ez-Zor, where the coalition's aircraft attacked the country's army on the same day. Washington and Moscow will coordinate their actions against Daesh and al-Nusra Front, US Secretary of State John Kerry said.